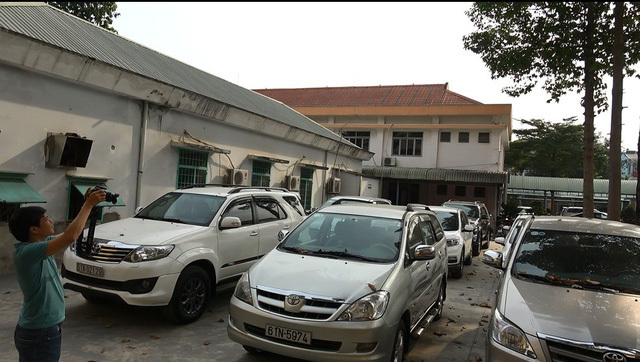 A Vietnamese woman has been sentenced to 19 years in prison for appropriating about VND5 billion (US$213,560) by mortgaging a total of ten expensive automobiles after renting them from local services.  The People’s Court in the southern province of Binh Duong announced the punishment upon Luu Thi Diem Hang, 34, during a trial on Tuesday. Hang was convicted of fraud, appropriation of property, and forging seals and documents of organizations. According to reports, authorities discovered Hang’s dishonest scheme in mid-December 2017 as she was pledging a Honda car to a pawnshop in Di An Town, Binh Duong for VND790 million ($33,739). At the police station, Hang claimed she had rented the automobile from a rental company in Go Vap District, Ho Chi Minh City. She later hired someone to create fake documents which were used to trick the pawnbroker into believing that she actually owned the vehicle. The woman also admitted to pocketing nearly VND5 billion ($213,560) by mortgaging ten expensive cars using a similar method. A set of fake documents for each vehicle costs her VND7.5 million ($320), Hang added. She stated that the money was used for her personal purposes as well as paying for her previous debts. Police officers later launched an investigation into the case and retrieved all of the vehicles, along with the bogus paperwork.